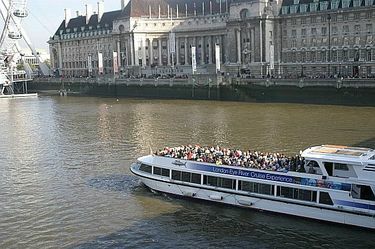 In addition to the London River Bus service London River Services provides a variety of River Tours along the River Thames. 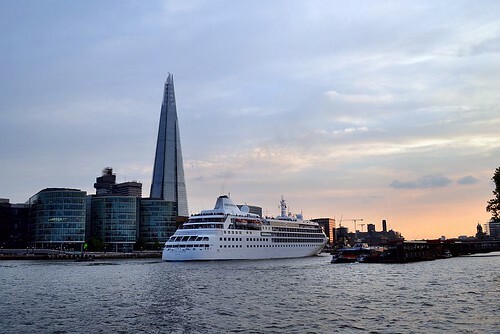 These scenic tours are a relaxing way to see the city of London from a different perspective while travelling along London's oldest thoroughfare, the River Thames. 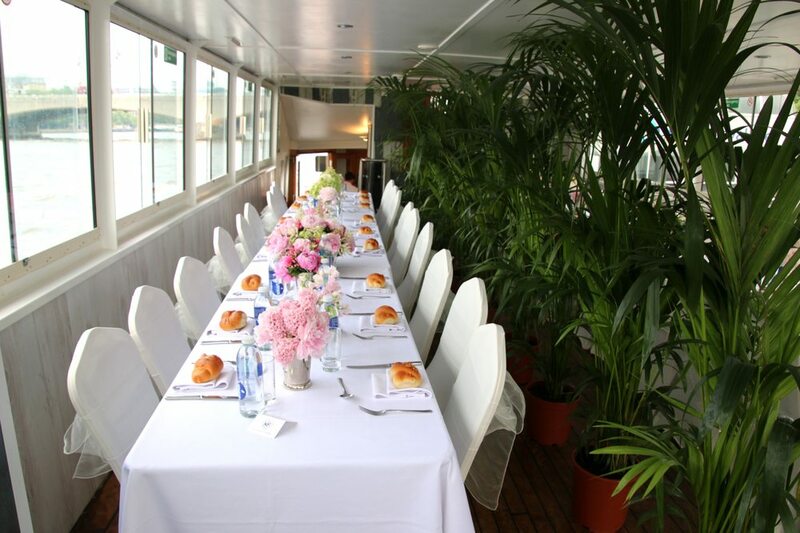 Services are provided by several companies which, together, under the banner of London River Services, operate a large fleet of boats and high speed catamarans up and down the Thames. 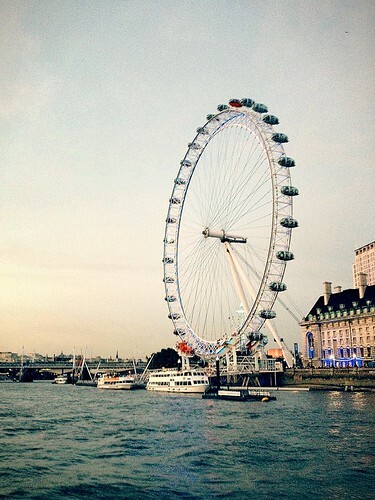 This is a fairly inexpensive and fun way to do some sightseeing while visiting London. 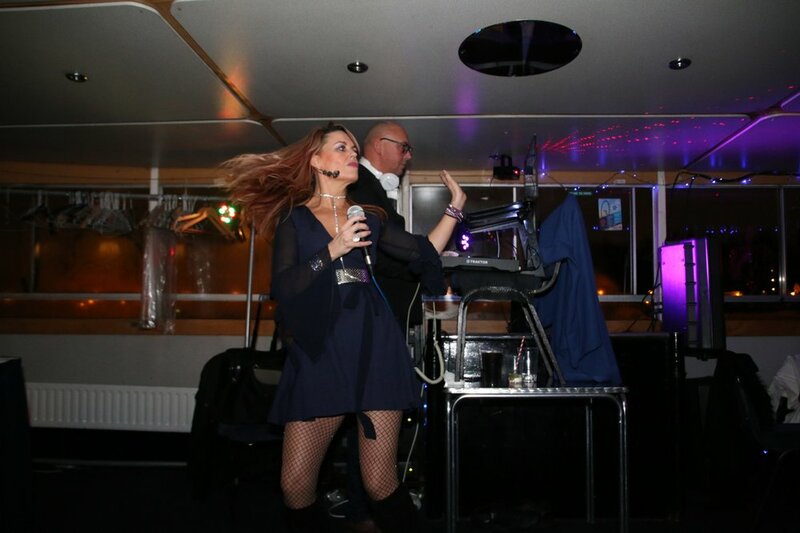 There are a number of different tour options to choose from including an all day Hop-on, Hop-off tour, Lunch Cruises with live commentary, Dinner Cruises with live entertainment and more. Presenting a valid Travelcard, or an Oyster card with a valid Travelcard loaded on it, will get you a discount of 33% on most services. An Oyster card without the Travelcard will get you a 10% discount on some services. 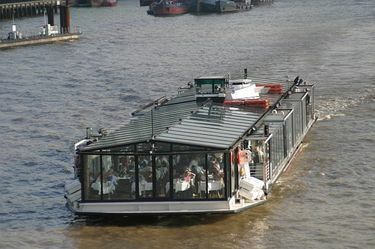 You can also enjoy a free all day hop-on/hop-off Thames River Tour with the London Pass. Check out the very helpful video under the Photos & Video Tab for an excellent overview of using the river services. 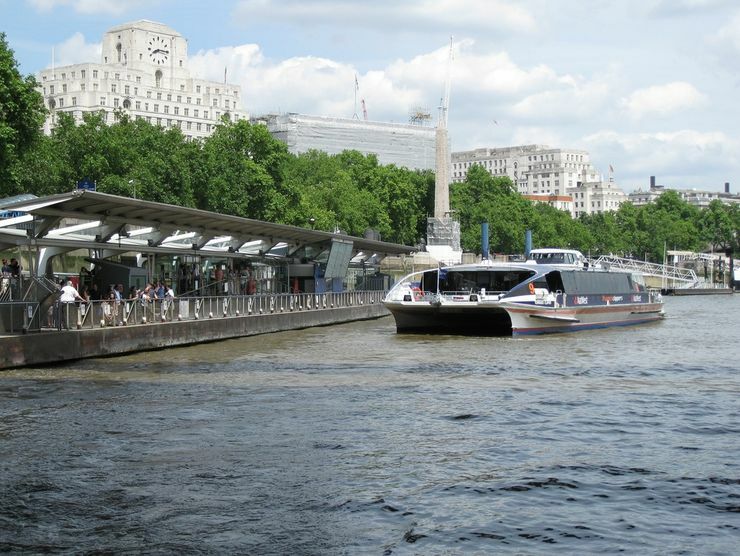 Most River Tours begin at either Westminster-Millennium or Embankment Piers. 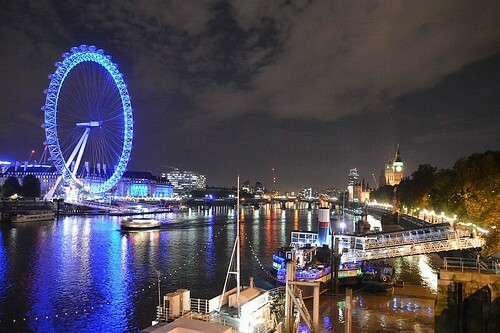 Some can be started from other piers, however these are the 2 closest to the centre of London. Please download the brochures from the official site link to view schedules and rates for the various services. Directions to the piers are clearly indicated with signs from the corresponding Tube Stations.